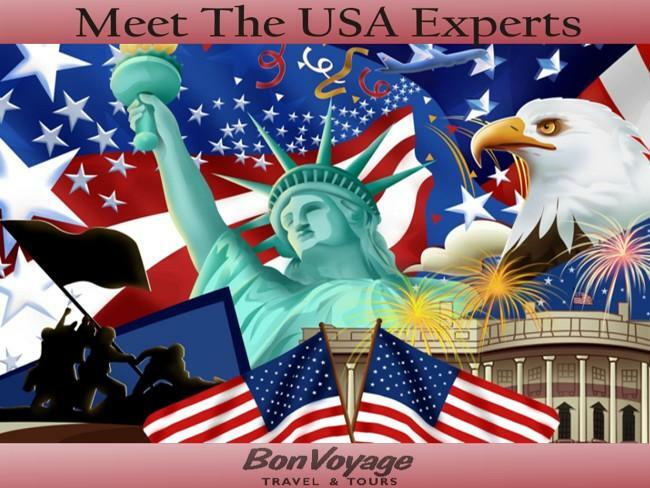 Bon Voyage, USA holiday specialists, are hosting a special 'American Holiday Weekend' in Portsmouth the 19–21 April 2013. Bon Voyage, USA holiday specialists, are hosting a special holiday exhibition American Holiday Weekend at the Central Plaza, Gunwharf Quays in Portsmouth on Friday, Saturday and Sunday 19th, 20th and 21st April 2013. We will be on hand from Deep South USA covering the states of Alabama, Georgia, Louisiana, Mississippi and Tennessee from 11am to 5pm and would love for you to visit us! The southern states of Alabama, Georgia, Louisiana, Mississippi and Tennessee offer the world's best in music, history, culture and sports so drop by and pick up some ideas for your next trip. If you can't make the event view our online Deep South USA guide or request further information.